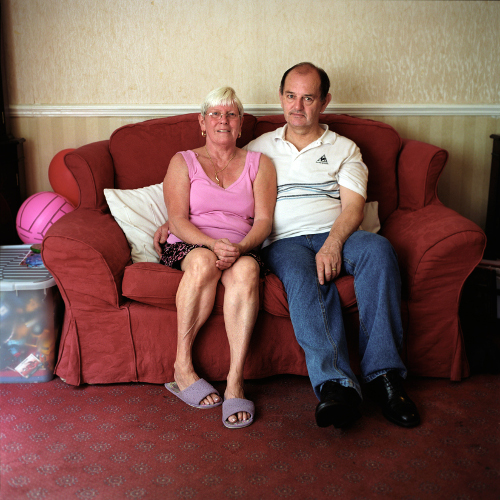 The final two Heygate residents must leave the estate by 4th Nov. These will be the last of the 990 households still resident on the Heygate when the notorious Heygate Action Plan was put into effect in 2007. This plan decreed that everybody would be moved off the estate before the new homes they were promised would rehouse them were built. The final residents have been told that if they are not gone by 4th Nov the bailiffs will be knocking at their doors. They are in a quandary however: The compensation they need to buy a new home will not be paid until after they have left. A request to Southwark Council that the compensation be paid before they leave - which only seems reasonable - has been refused. On top of this, Southwark has threatened to reduce the compensation by the amount required to pay any bailiffs and associated legal costs. In response to an enquiry as to what housing might be available should leaseholders have nowhere to go, Southwark first referred them to its emergency housing services, who then said that it had no legal obligation to provide temporary accommodation and suggested staying with friends and family. This is a very long way from ‘NEW HOMES FOR HEYGATE’ where every resident on the estate - whether tenant or leaseholder - was promised a new home in one of 16 replacement housing sites. Leaseholders were originally offered a shared equity option on buying a new home in one of 16 replacement housing sites and the new-build Heygate homes1. 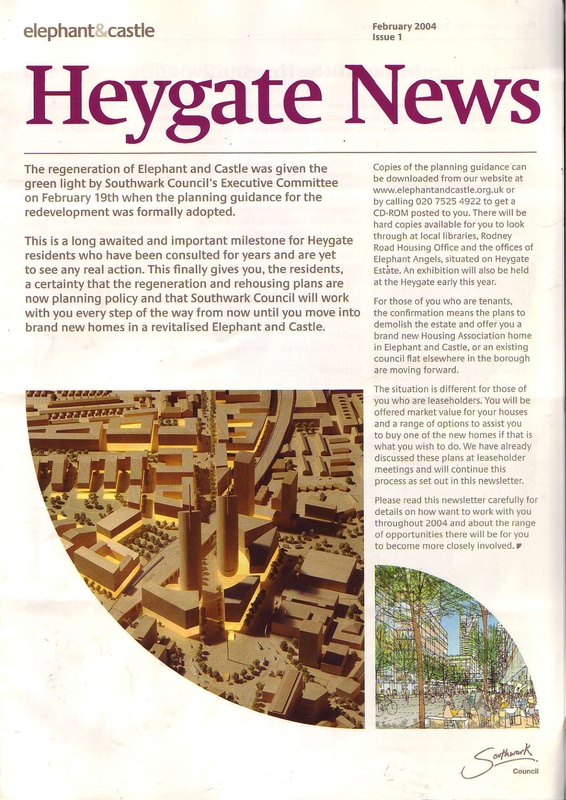 But despite reaching the point of being asked to choose what kind of layout they preferred for their new homes, the shared equity option never got written into the final agreements with the developers of the sites, and no leaseholders were able to move into any of the replacement housing sites or the new Heygate homes. Most leaseholders have subsequently been forced to relocate to outer London boroughs because of the low valuations offered in compensation for their homes. Any leaseholder wanting to return to the Heygate will have to compete with overseas buyers at market prices well beyond their means. 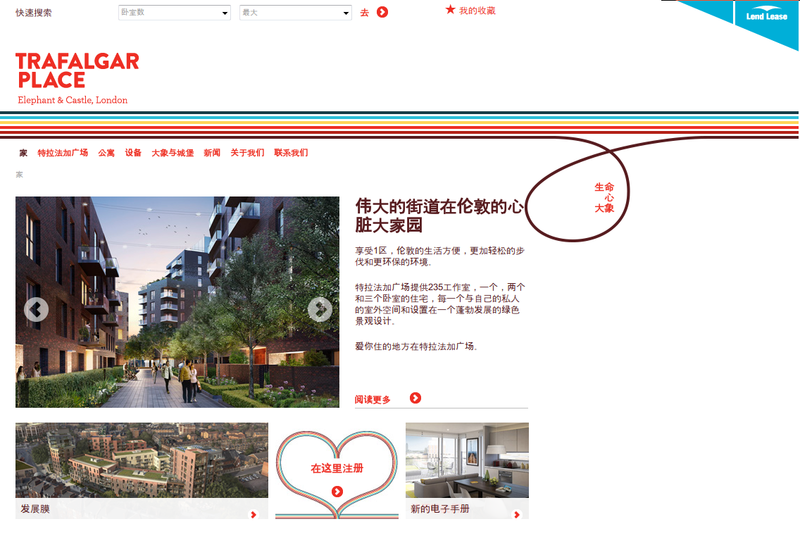 New-build Heyate homes are currently being sold at prices starting from £340,000 for a 1-bed flat, and are being heavily marketed overseas in China, Singapore, Malaysia and Hong Kong. This is why most have been forced to relocate outside central London. Redpath is a former Southwark housing officer who lived on the estate for 35 years, and whose family has lived in the area for generations. 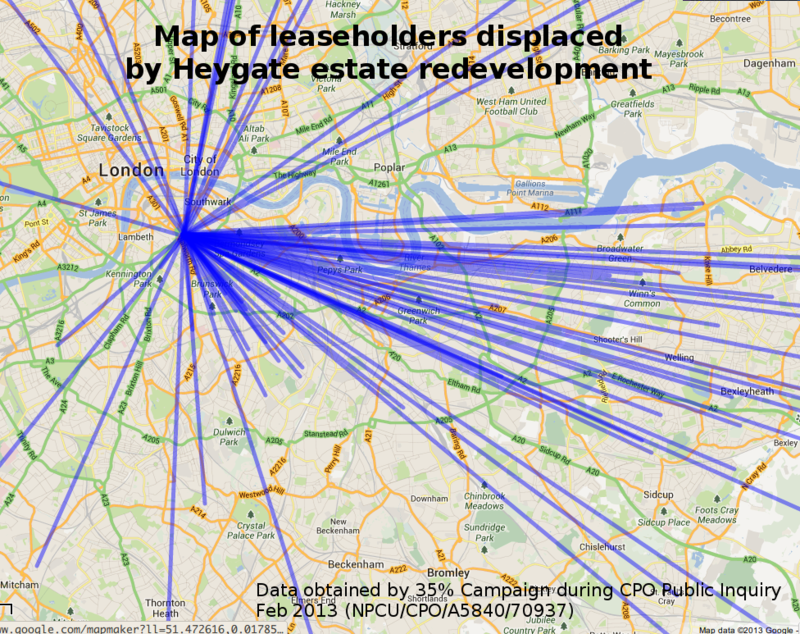 On average the compensation paid to leaseholders amounts to around a quarter of the price of the new Heygate homes. 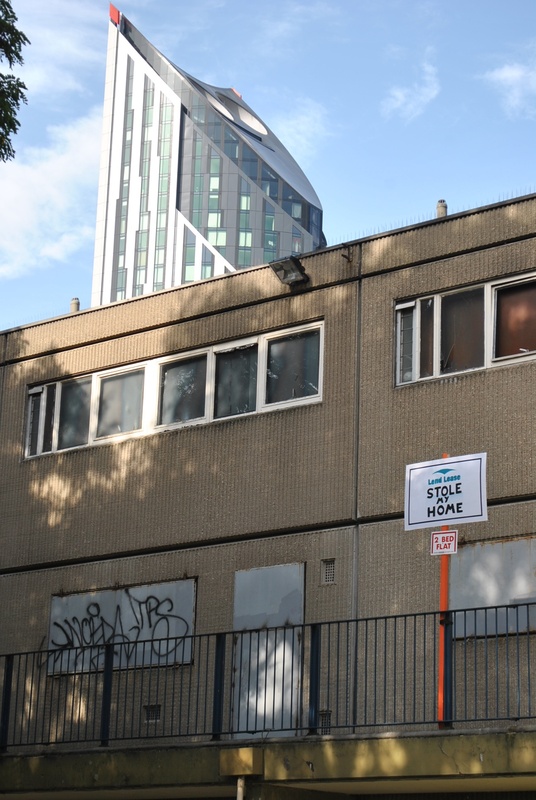 When Southwark Council took the decision to push residents off the estate in 2007, it wasn’t just bad news for Heygate residents, it was the first step towards putting any new Heygate homes beyond the reach of most people in London.